Based in Cyprus and Greece, Celestyal Cruises offers cruises to Greece and Turkey. 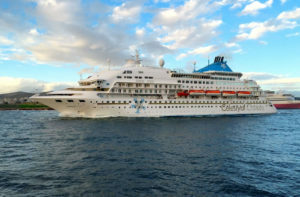 In addition, they have a new brand, Cuba Cruises, providing passengers with an authentic Cuban cruise experience. In 2014, Louis Cruises re-branded themselves, Celestyal Cruises. 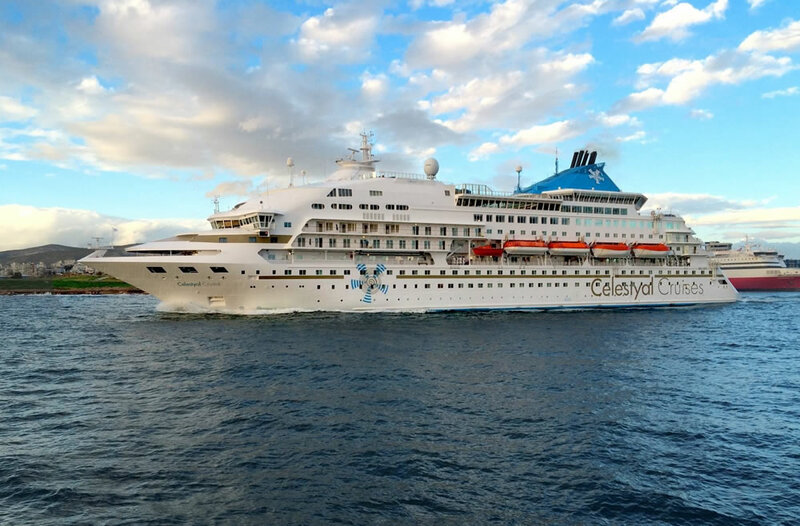 Celestyal Cruises operates two older ships (Celestyal Crystal and Celestyal Olympia) that cruise in the Eastern Mediterranean. They offer select cruises to Cuba on one of their vessels. In addition they have a couple of ships under charter to Thomson Cruises of TUI AG. Louis Cruises was established in 1986 when they purchased their first cruise ship, MV Princesa Marissa. Louis Cruises made the news in 2007 when their ship, Sea Diamond ran aground and sank off the coast of Santorini, Greece. They made news again in 2009 when the vessel Louis Majesty was hit by a 30-foot rogue wave. In November 2015, Celestyal Cruises chartered a third ship, this one from Clipper Group. It finished its drydock in Turkey in the spring 2016 and started cruising as Celestyal Nefeli.